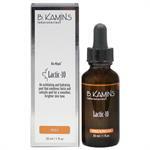 B. Kamins - first developed to treat hormone-deprived skin using the trademarked technology Bio-Maple Compound. Ben Kaminsky, a Canadian dermalogical chemist, derived the Bio-Maple Compound from purified sap from the Canadian Acer Saccharun Maple Trees. The Bio-Maple Compound is made up of complex physiological humectants, anti-oxidants, and penetrating moisturizers that contain mono and polysaccharides, amino peptides, and vegetable hormones. 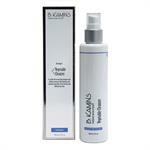 B Kamins Bio-Maple Compound has been scientifically proven to maintain the skin’s natural pH balance while protecting it from microorganisms that cause blemishes and irritations. 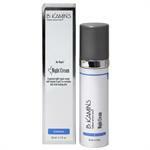 DrSkinSpa.com is an Authorized Retailer of B. Kamins. All Products are Guaranteed Authentic & Fresh. 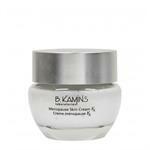 B. Kamins Menopause Skin Cream Kx 1.6oz. 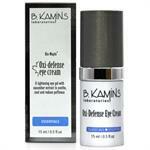 B. Kamins Oxi-Defense Hydrating Eye Care 0.5oz. 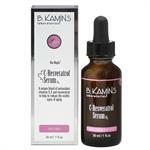 The B. Kamins skincare line was originally created by chemist Ben Kaminsky, and it stands to reason that customers who purchase B. Kamins products will be receiving the latest scientific innovation in their skincare formulas. 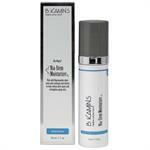 This company has been a pioneer in treating rosacea, sun damage and the effects of aging. 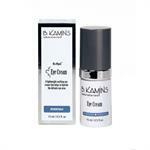 Today, B. Kamins offers a comprehensive product line for both men and women that target an extensive range of needs and skin types. 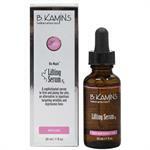 B. Kamins products are available through high-end spas and online retailers. 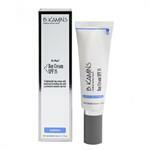 B. Kamins Chemist originally began creating skincare formulas for family members more than 40 years ago. 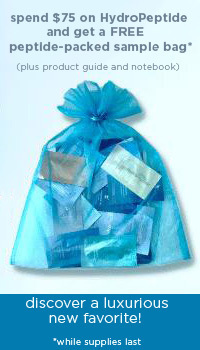 The company became "official" in the 1990s, after Howard Kaminsky, the son of chemist Ben Kaminsky, recognized that the formulas his father had designed could be a unique skincare option for the general public. Howard and his father began working together to create a marketable product that could be sold through spas and eventually became available to the general public through retail centers. 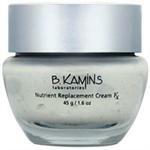 B. Kamins is known for its ability to combine science and spa into effective formulas designed for serious results. The company continues to work toward newer, improved combinations of ingredients that offer the latest innovations in the skincare industry for even better results with each new line. 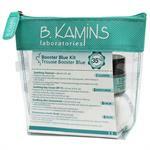 B. Kamins products are sold both individually and in kits to help consumers find the best combination of formulas for the best possible results. Bio-Maple Compound – Derived from the Canadian Acer Saccharum maple trees, this ingredient has been shown to counter moisture loss in the skin while providing much needed antioxidants and nutrients that protect the skin from the aging process. Episphere Blue – This time-released vitamin E formula is helpful for age prevention, due to its high antioxidant content and moisturizing ability. Profusion Ceramide – This substance offers the ability to plump skin from the inside out, smoothing fine lines and wrinkles, for a smoother, younger appearance. 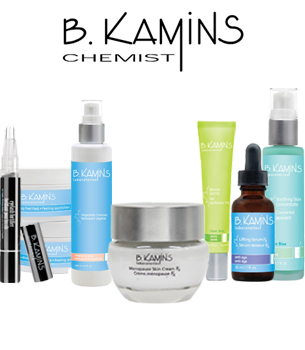 B. Kamins Chemist brings a host of experience creating prescription-grade formulas to the mix, ensuring skincare formulas are crafted with the finest, most potent ingredients available on the market today. 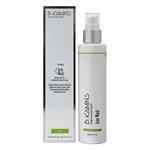 B. Kamins offers products to combat a host of skin concerns, including the effects of menopause, acne, rosacea or sun damage. 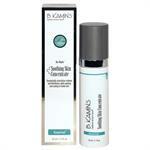 Product categories include cleansers, exfoliants and moisturizers, in addition to specific formulas for eyes and lips, sun care and products for men. Products are also available in kits, offering consumers a price break and the ability to effectively combine formulas for the best possible results. 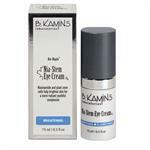 B. Kamins offers a high-tech, no-nonsense approach to skincare. Products are designed without much fluff, but with potent formulas designed for results. 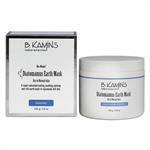 Whether you receive B. Kamins products during your next spa treatment or from your favorite online retailer, you can rest assured the products you use will treat your skin gently and effectively for stellar results. A chemist at B Kamins first produced a Bio-Maple Compound clinical skincare product to treat menopausal women and women with hormone-deprived dry skin. The product used a nutrient replacement cream to help repair tissues. B Kamins later discovered that hormonal changes were a contributing factor in adult acne and began to use the Bio-Maple Compound to produce acne skincare products. 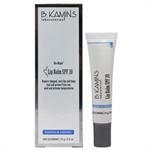 B. Kamins has acne products for both adolescent and adult acne that are formulated to eliminate pimples and prevent breakouts using a combination of Bio-Maple Compound and salicylic acid. 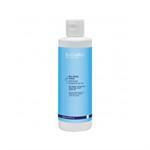 This powerful combination cleans the skin, controls bacteria, and reduces oils. 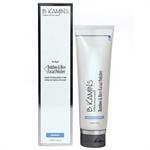 B Kamins has six acne fighting products in their line: Corrective Mattifier, Matte Moisturizer, Purifying Masque, Hydrating Acne Wash, Blemish Gel, and Anti-Blemish Pads. 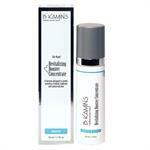 It also produces an acne starter kit that contains one of each of the B. Kamins acne fighting products.